Comfort is the life force of this handsome casual from Clarks. Smooth leather upper in a casual sporty oxford style, with contrast stitching accents, matching leather toe, side and heel overlays, suede side striping and heel overlay and full lace up front. 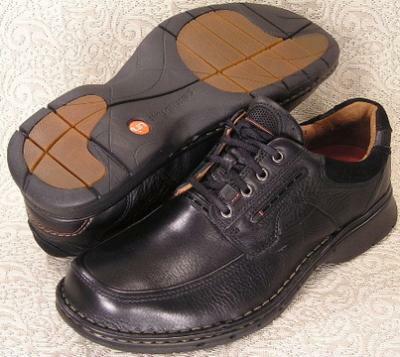 Lightly padded tongue and collar, sueded fabric lining and cushioned insole. Contoured, flexible shock absorbing midsole. 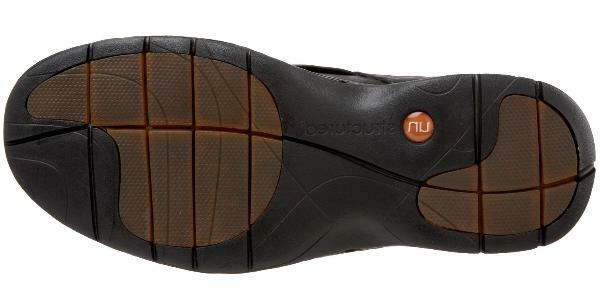 Traction patterned rubber outsole with a low one-piece cushioning heel.